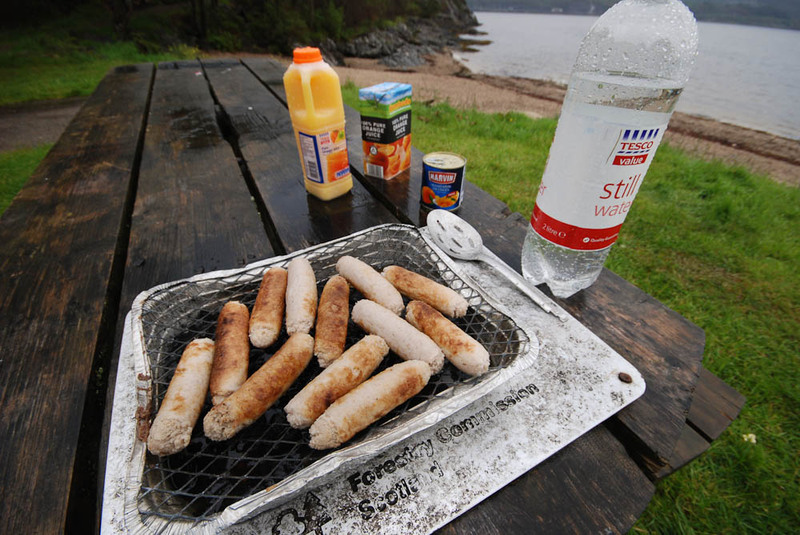 It may not have been the ideal weekend weather-wise for a picnic at the beach, nonetheless we were intrigued as to who was responsible for abandoning their partly-cooked bangers on the barbie along with unopened bottles and cartons of orange juice, water and even a full tin of mandarin oranges! 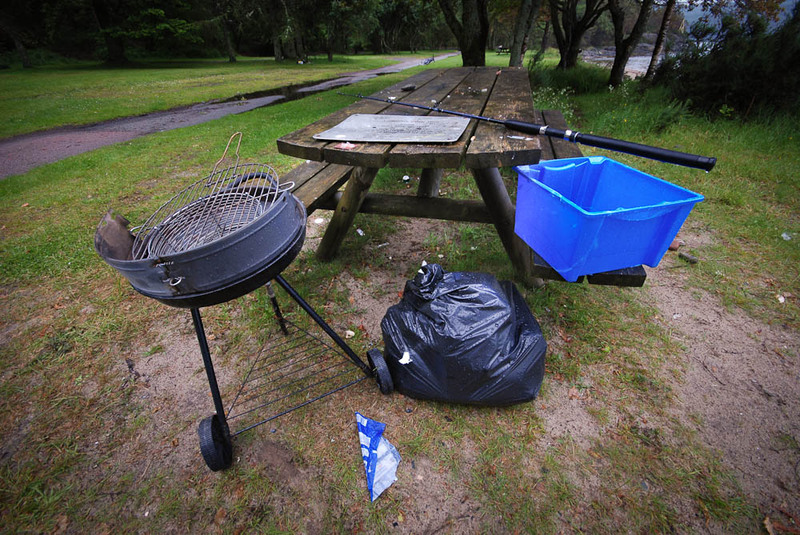 Not to be outdone, fellow campers left a complete bbq, fishing rod, tarpaulin, plastic box, full rubbish bags and even a wood saw! These people don’t come unprepared.. a pity they can’t take it all home with them! 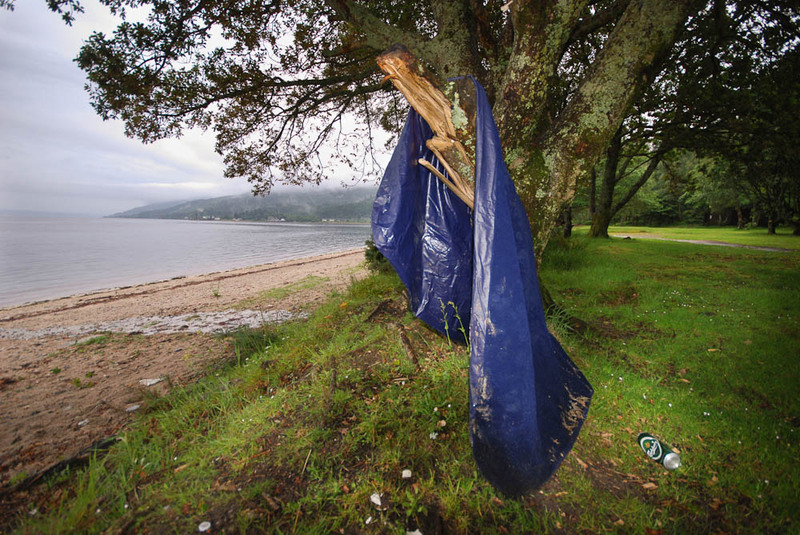 people should remember other people use this lovely area and should take all their rubbish away with them….we use this spot for camping a few times over the year and we have never left any rubbish,these people are not real campers. if the residents of dunoon or any other town were expected to clean the streets as a form of exercise can you imagine the uproar and don’t assume i’m a resident or retired because i have an opinion on this village. 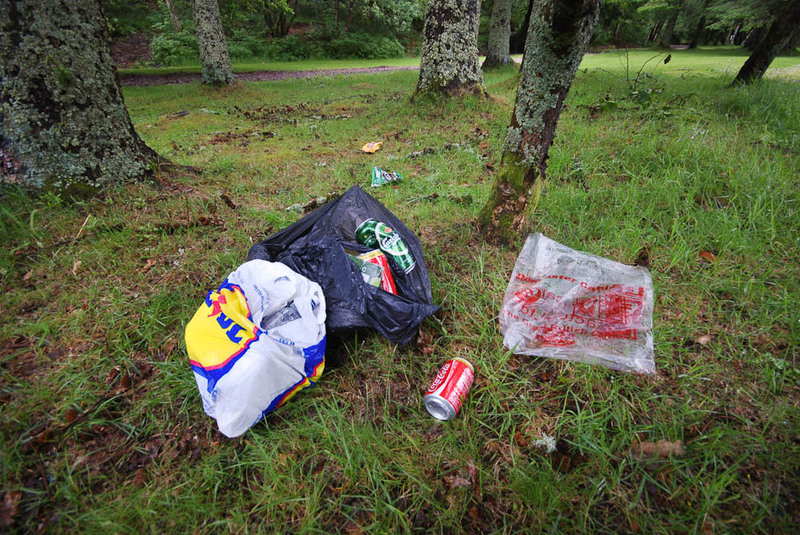 It is your village “seaweed” why are you moaning about doing your bit? Or are you a recent arrival expecting Brigadoon? Most people in the village are retired, I thought this would be good excercise. 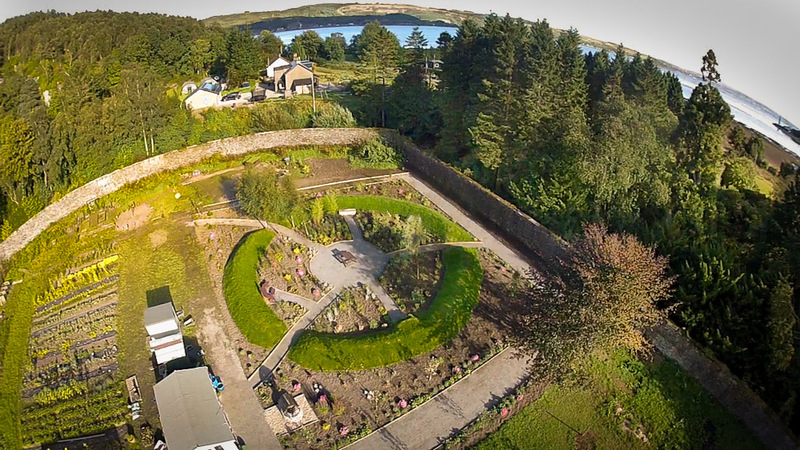 national park and forestry commission promote this village as a place to visit and it is left to residents to deal with the consequences, not long ago water was cut off to the public toilets and it was left to residents to pressurise f.c. to reconnect. if no positive benefits are brought to village from these organizations then we should stop dealing with them.